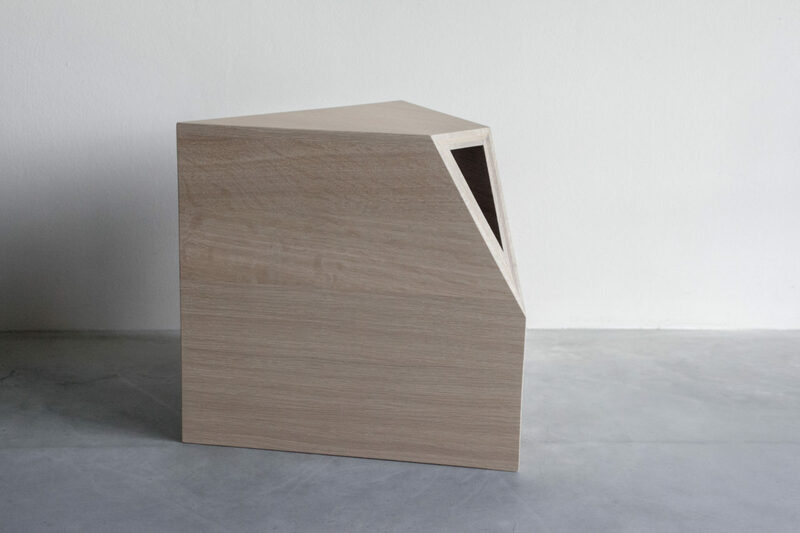 London-based Listen Studio strikes a beautiful line between art and utility. 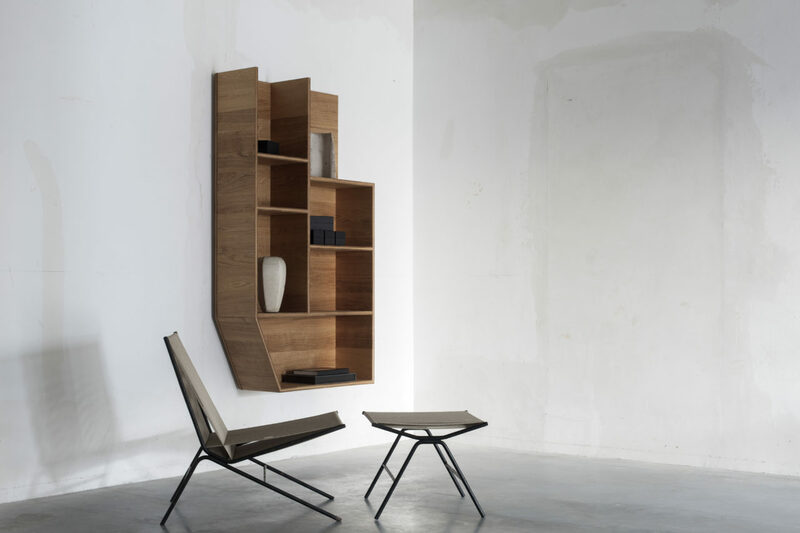 Their PLY3 collection crafts brutalism at a domestic scale, inspired in particular by Belgian architect Juliaan Lampens. 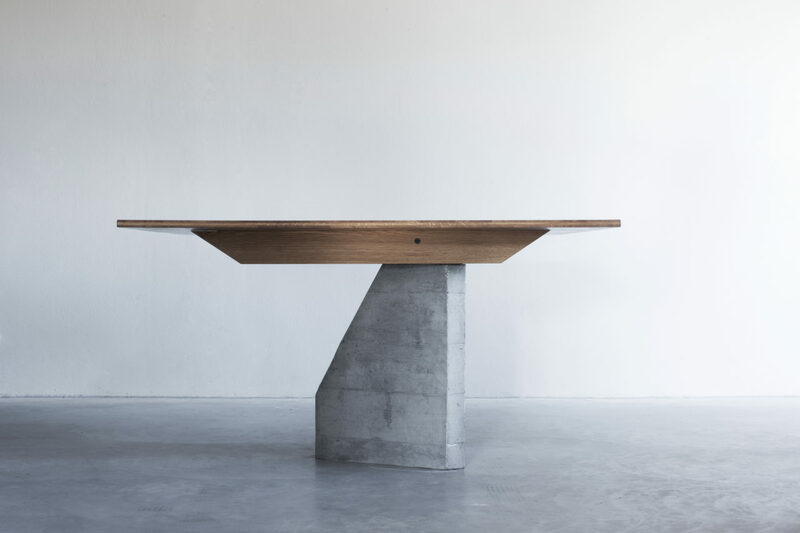 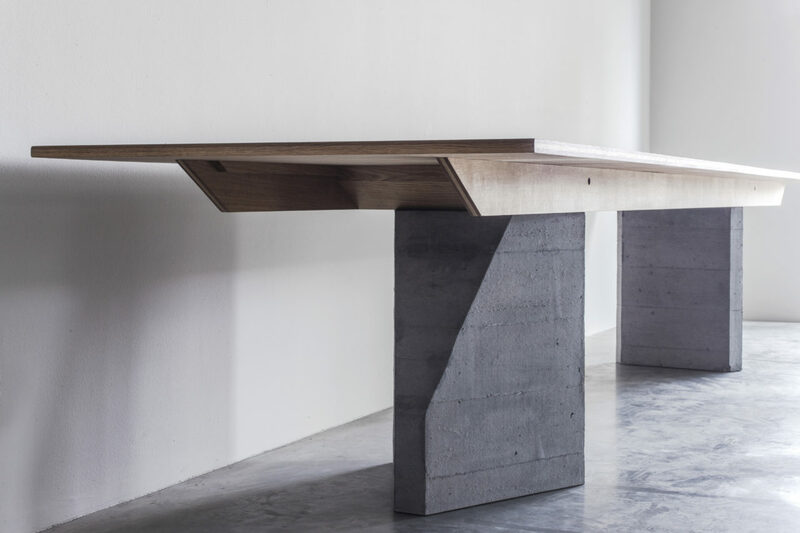 The series works with slim, 3-ply oak panel, combined with cast-concrete bases in the two dining tables.